Pre-cut vinyl Stickers, Decals and Labels made from top quality external vinyl suitable for internal and external applications. 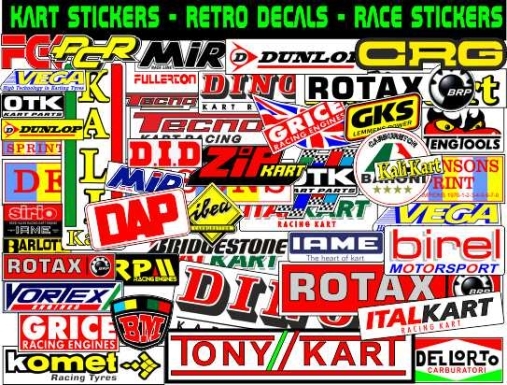 Suitable for many applications from model car shells, bumper stickers, helmets, Karting, BMX Helmets, promotions, Club Stickers, surf boards, SUP`s, VW Kombi vans, Scooters, 4x4, gifts and jokes to one off product samples. Stickers can be supplied larger or in any quantity. 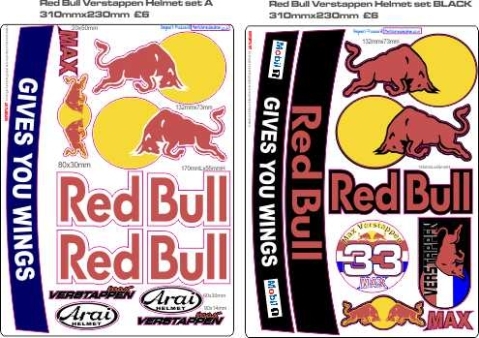 If you have your own design say for a club, race team or just personal favourite please do not hesitate to contact us and we will try and reproduce your requirements. and we Will try and produce it for you !!! !